The Seattle Mariners have secured a top spot in the league for one remarkable accomplishment: beer selection. The Seattle Mariners may not win Major League Baseball’s Western Division this year but there is one category where they can challenge any team in baseball: beer variety at the ballpark. Thanks to the efforts of Safeco Field stadium concessionaire Centerplate, fans attending a Mariners game can choose from more than 50 different varieties of beer sold on draft, in bottles or even in limited-release 22-ounce “bomber” bottles. The beer list at Safeco is simply a reflection of the Pacific Northwest’s culture, Centerplate said. 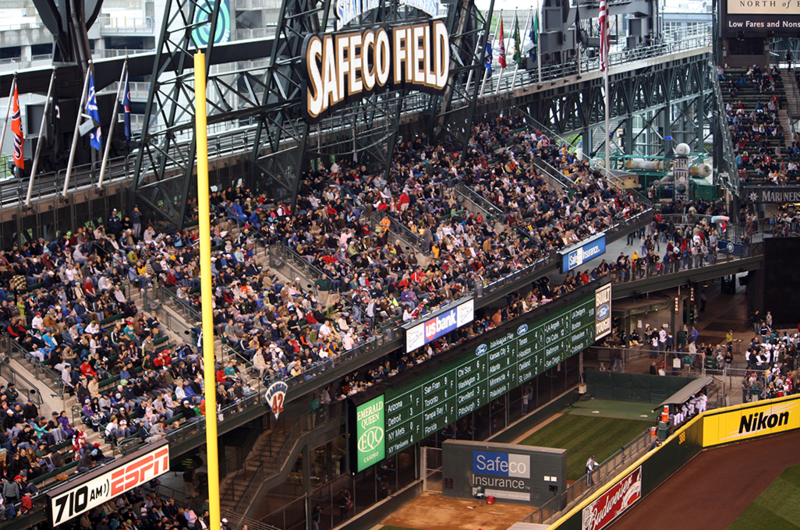 The Mariners play in Seattle, and Washington State has more than 150 different breweries.